Please join us on Thursday August 8 to celebrate 17 years of service! More information on this event will be coming soon! Please check back in the coming months. 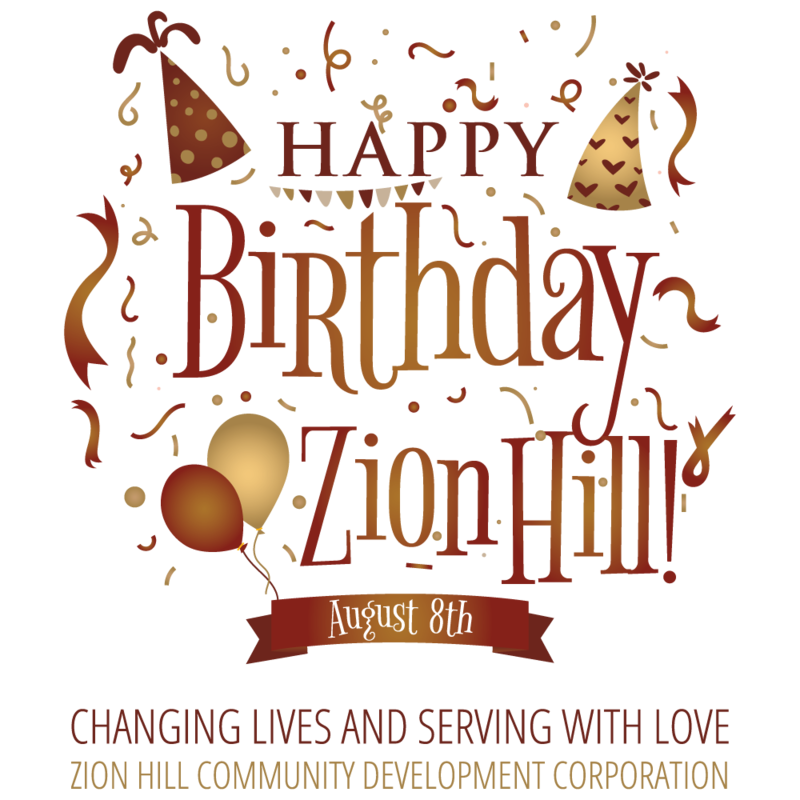 Our annual fundraiser event provides a place where current and future donors, friends and volunteers can come out and support the programs of the Zion Hill CDC. 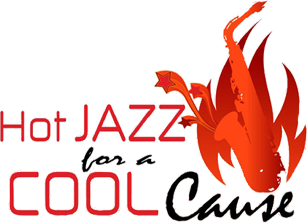 In previous years we have had jazz performances by recording artists Ojeda Penn, Dennis Springer, Jeff Sparks, Jennifer Allen, and more. Saturday December 7, 2019 – You are required to register for this event. Registration will begin Monday November 11, 2019. We believe that every child should be able to experience the Christmas season without worrying about where they will get their next meal or where they will live. We also believe that Christmas is meant to be experienced with family, friends, toys, and joy. That is why we created our Lordstroms Holiday Outreach Program. Through the Lordstroms program children have a chance to have fun and pick out a few of their own toys for Christmas. Donations of new, unwrapped toys are accepted throughout the year. We also provide the children and families with food, clothing and educational workshops or informational booths each year.